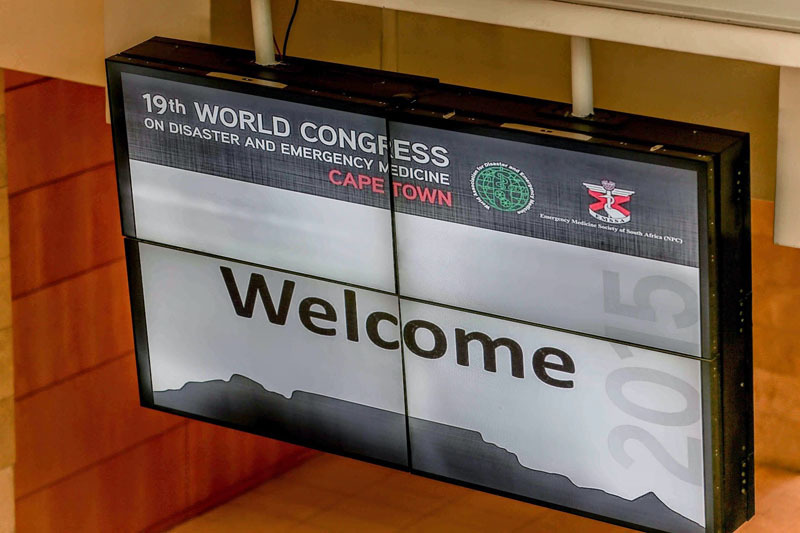 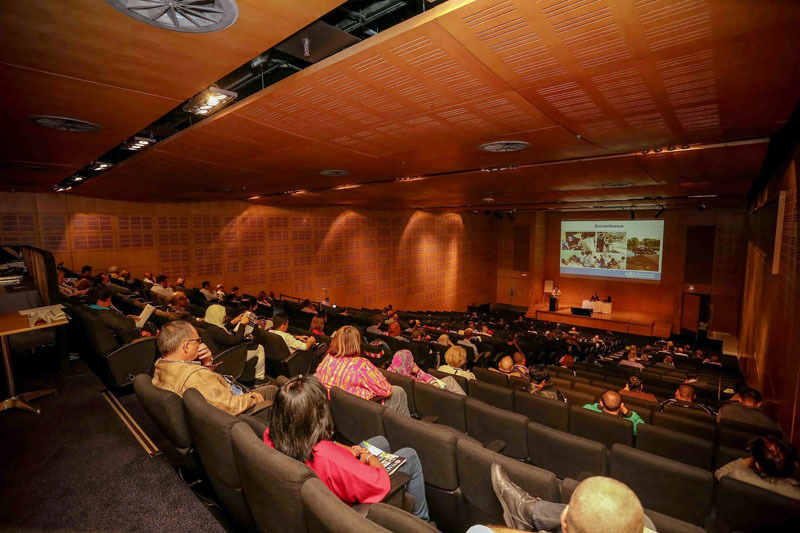 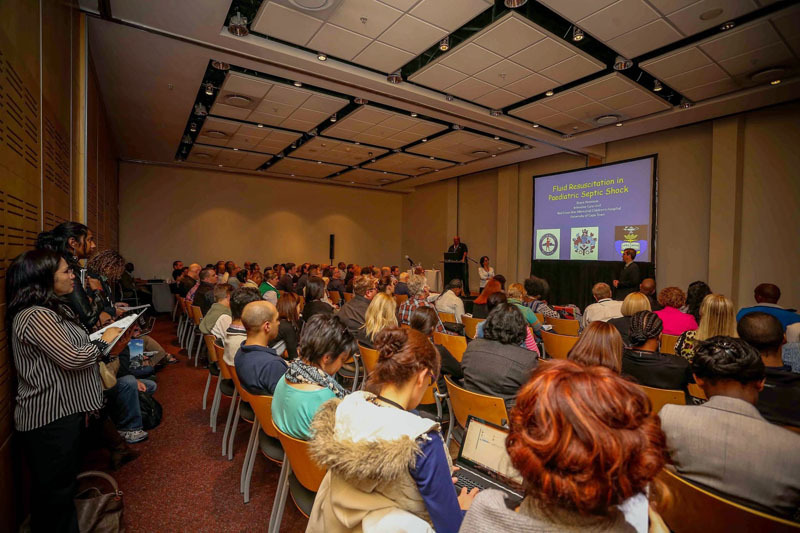 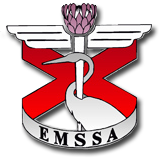 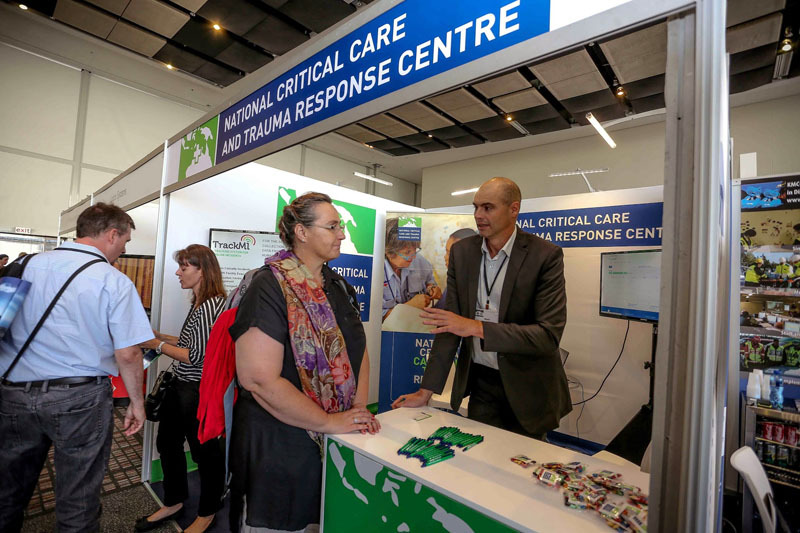 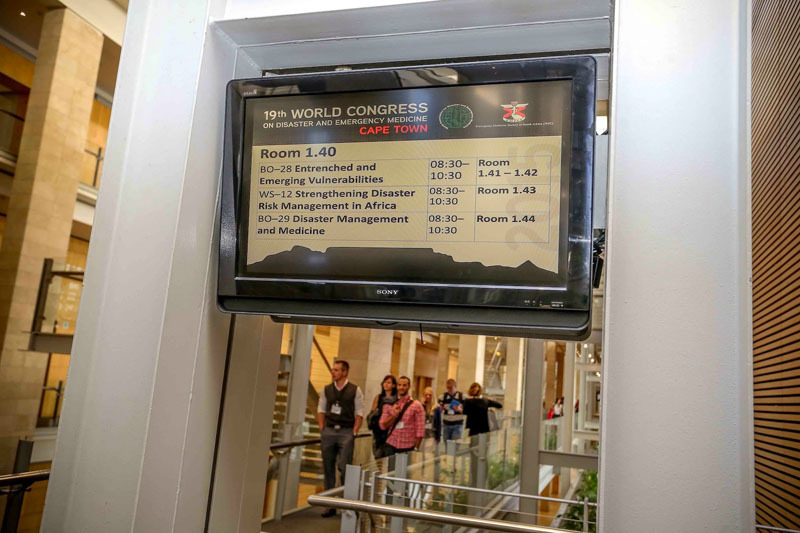 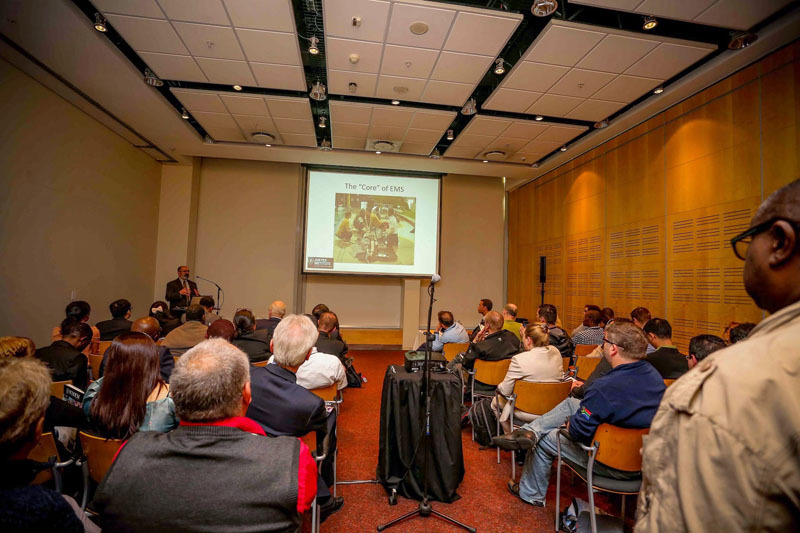 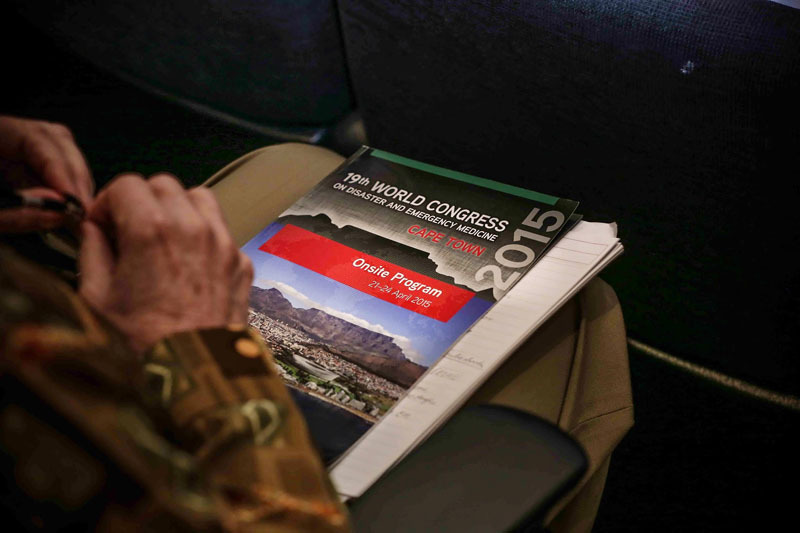 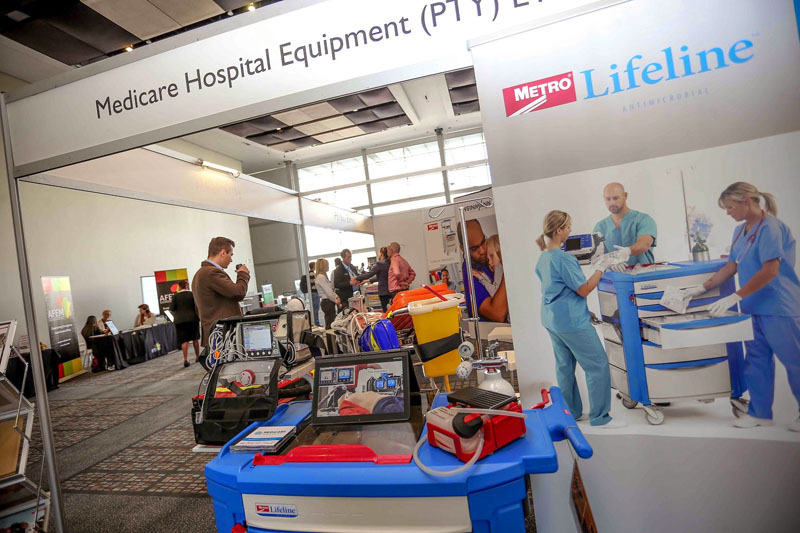 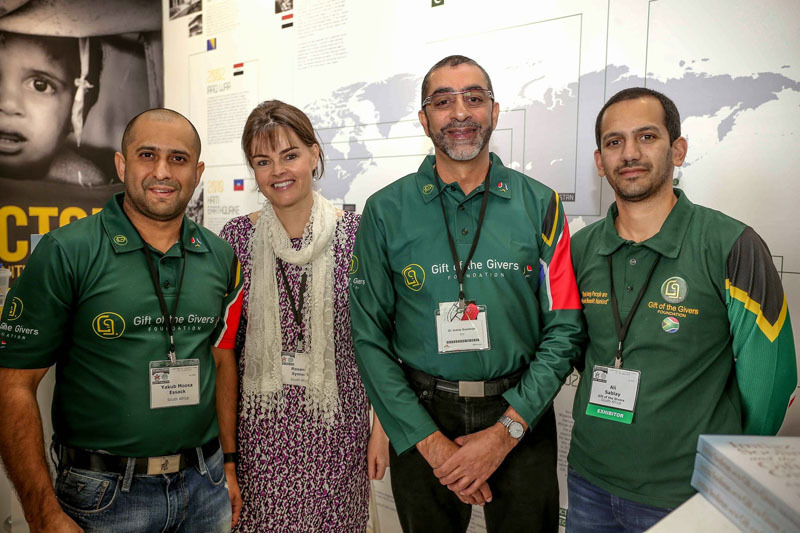 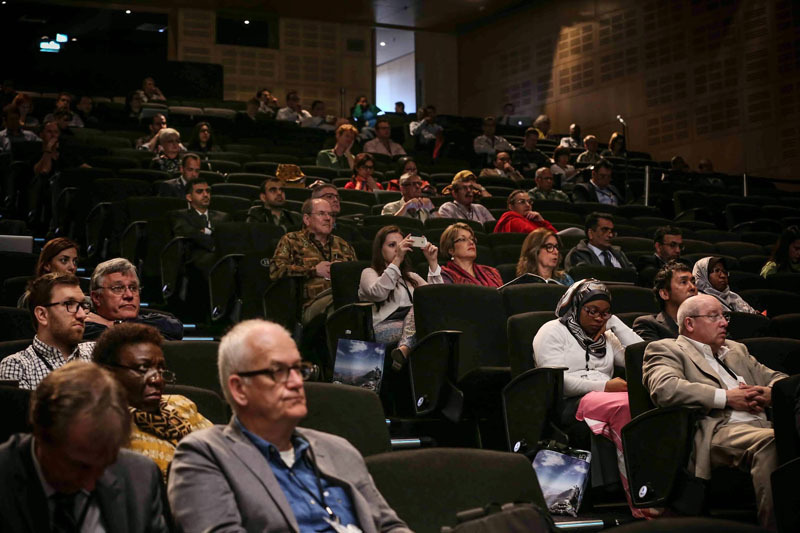 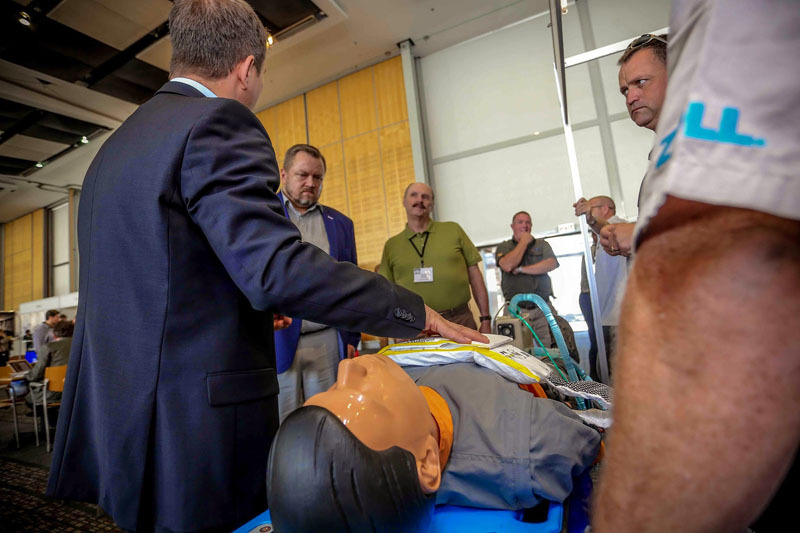 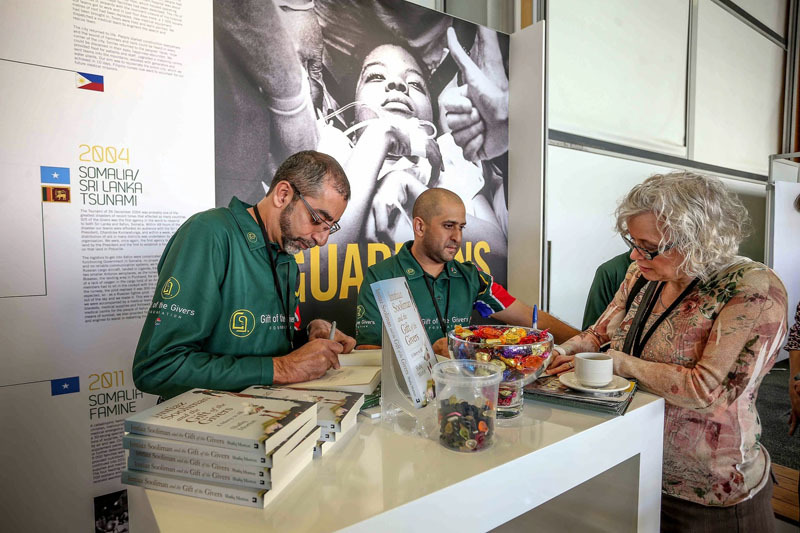 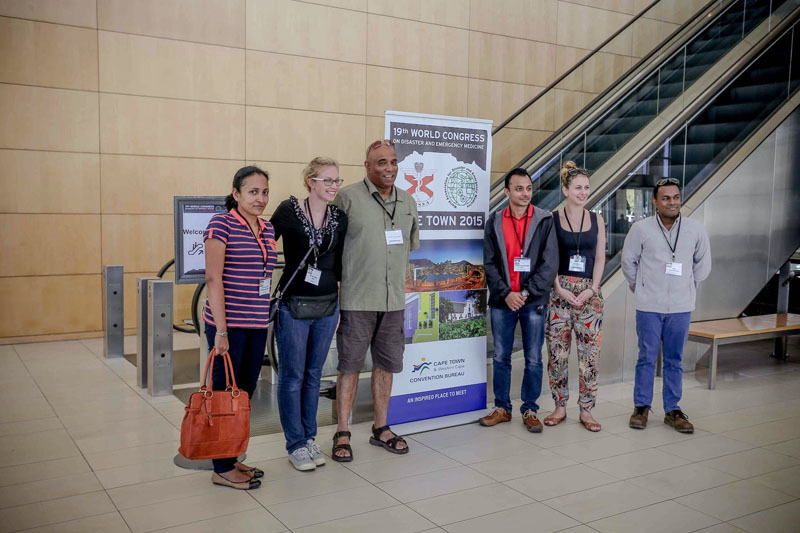 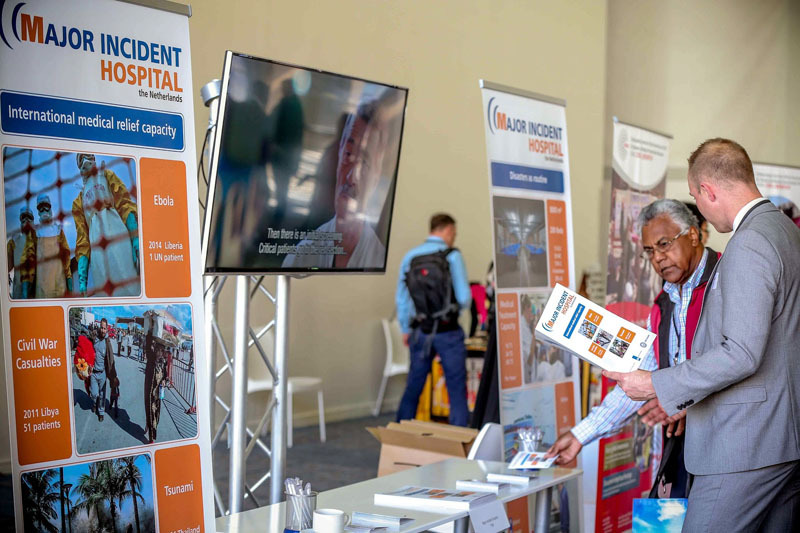 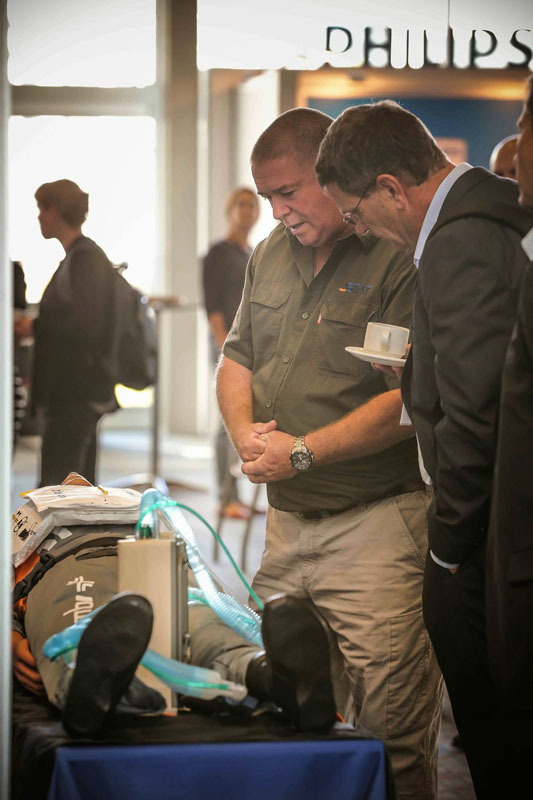 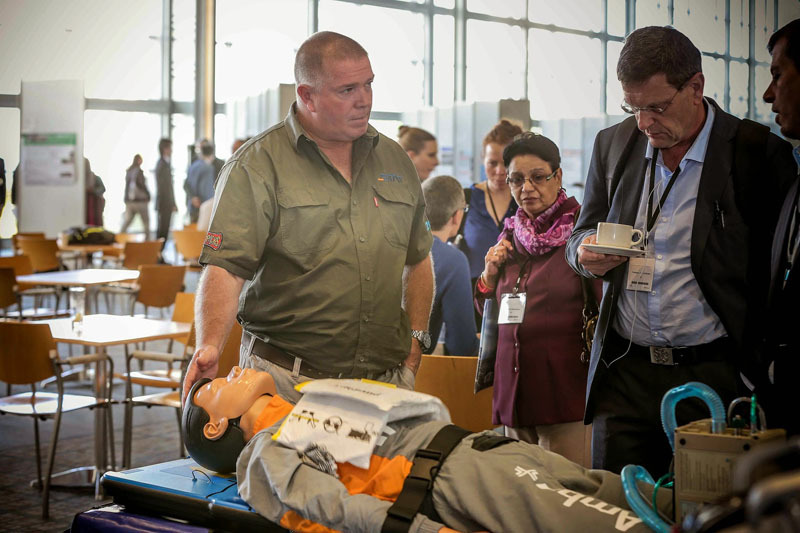 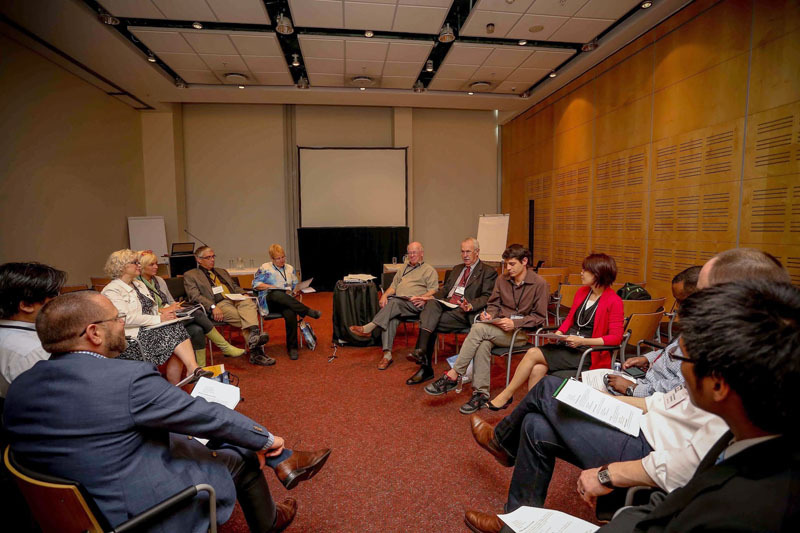 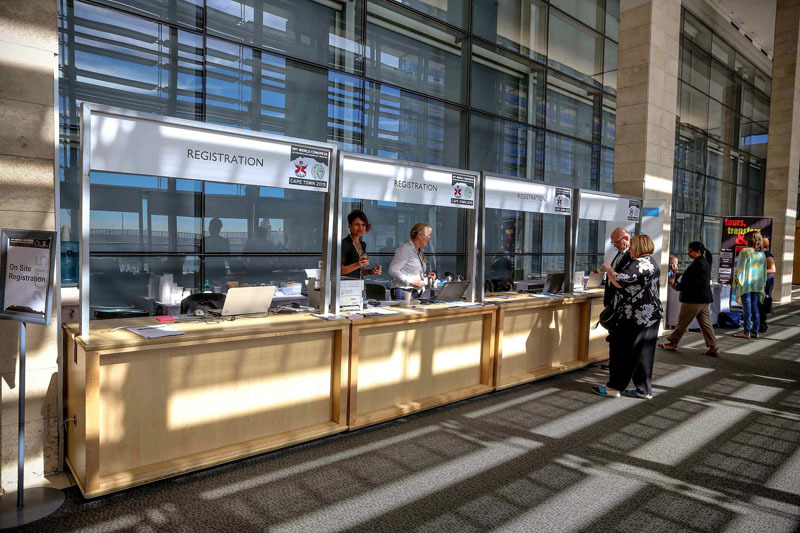 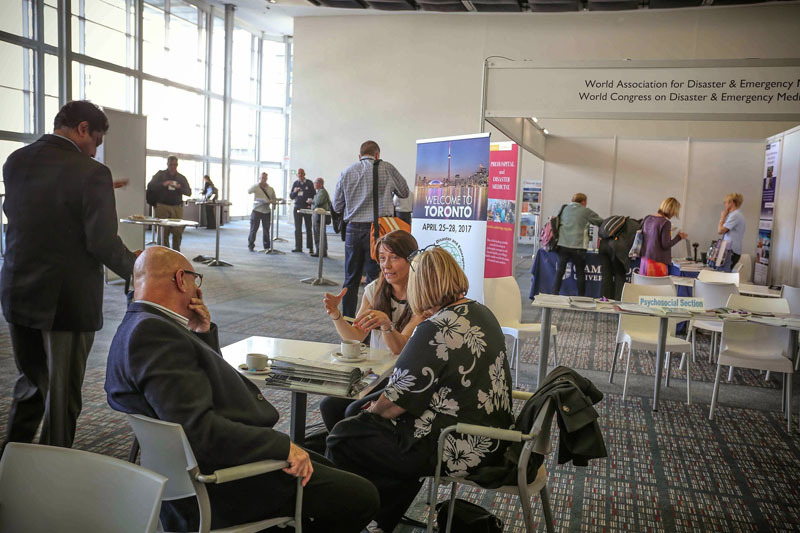 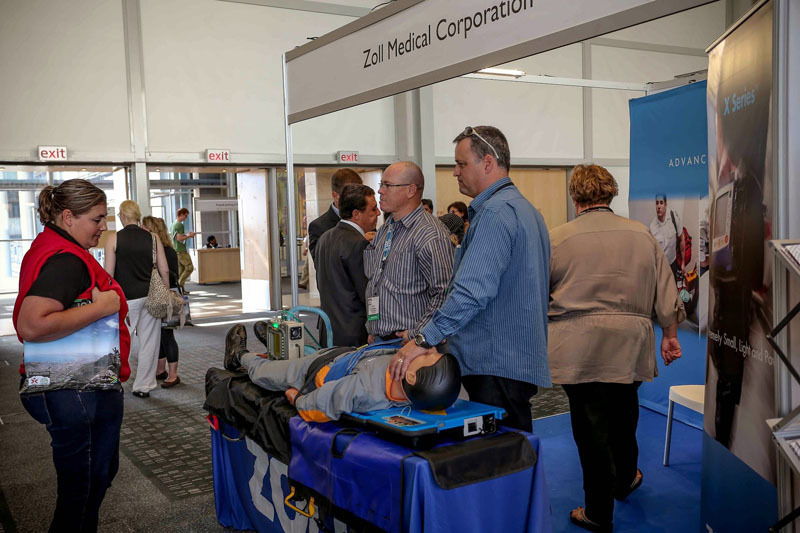 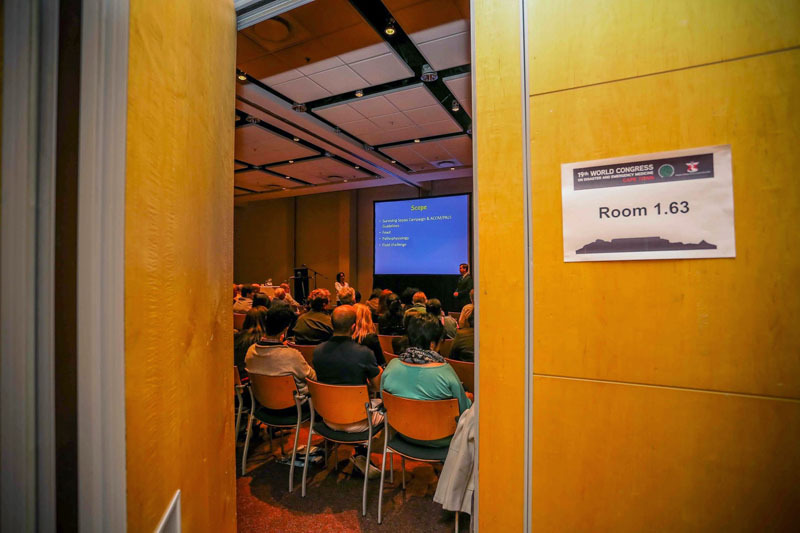 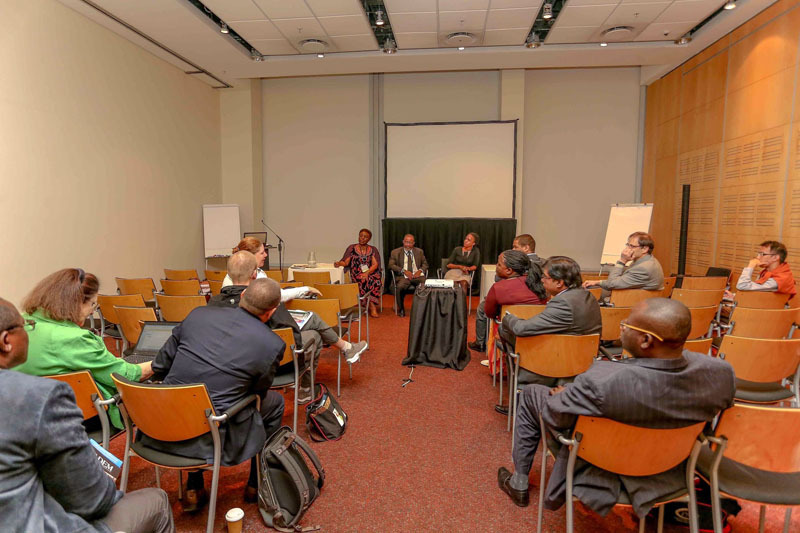 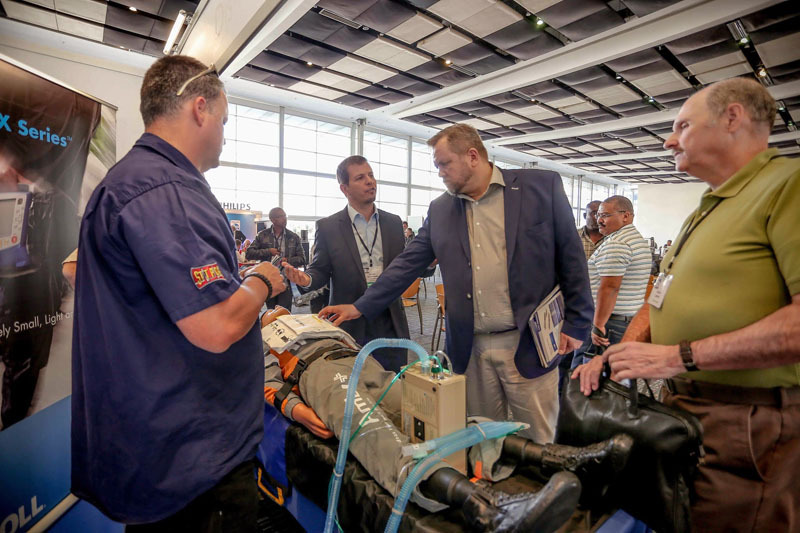 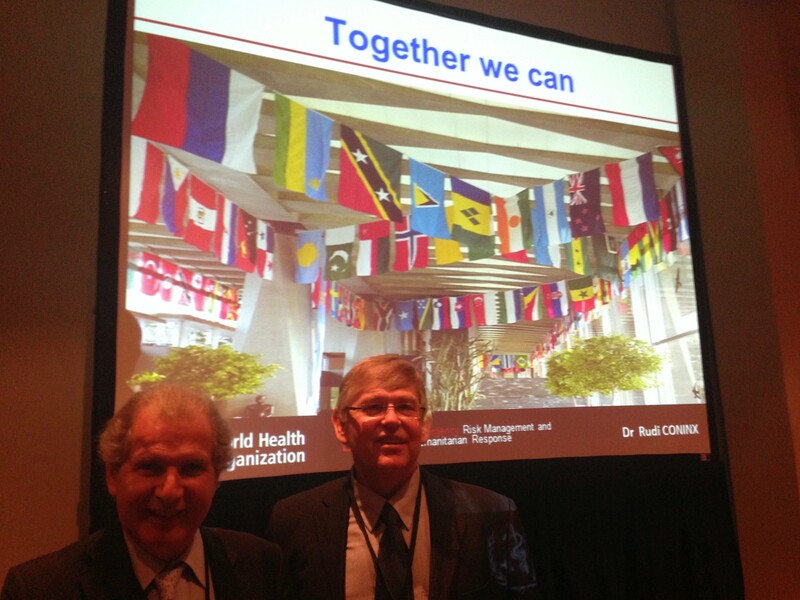 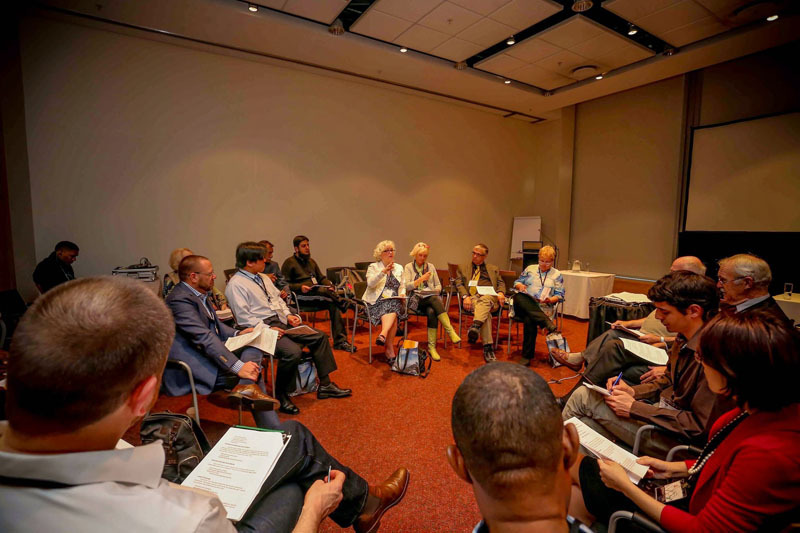 The Officers and Directors of the World Association for Disaster and Emergency Medicine would like to thank all the delegates for participating in Congress in Cape Town! 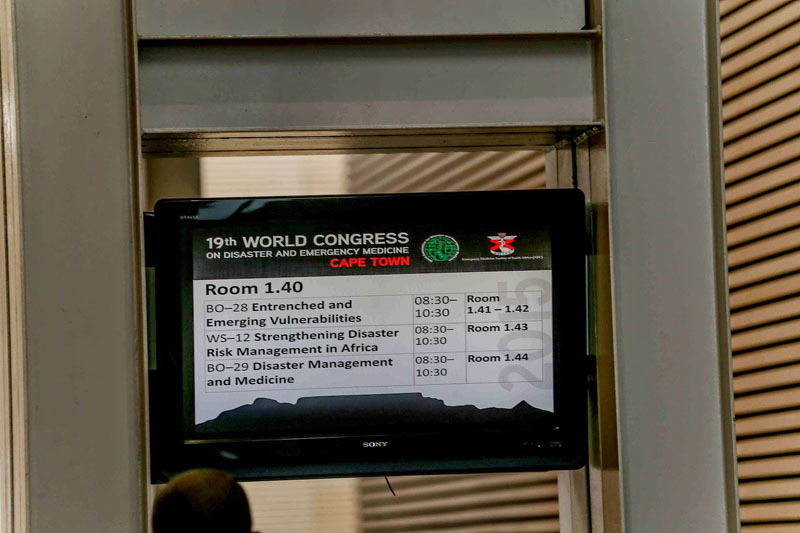 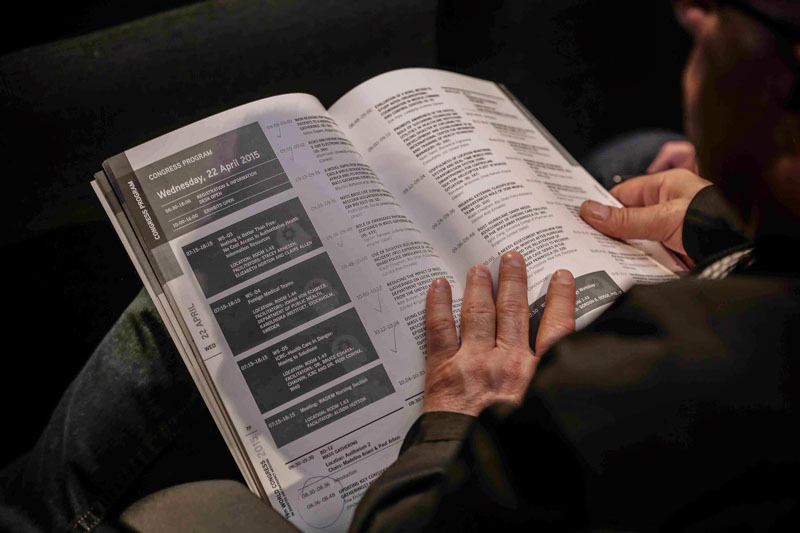 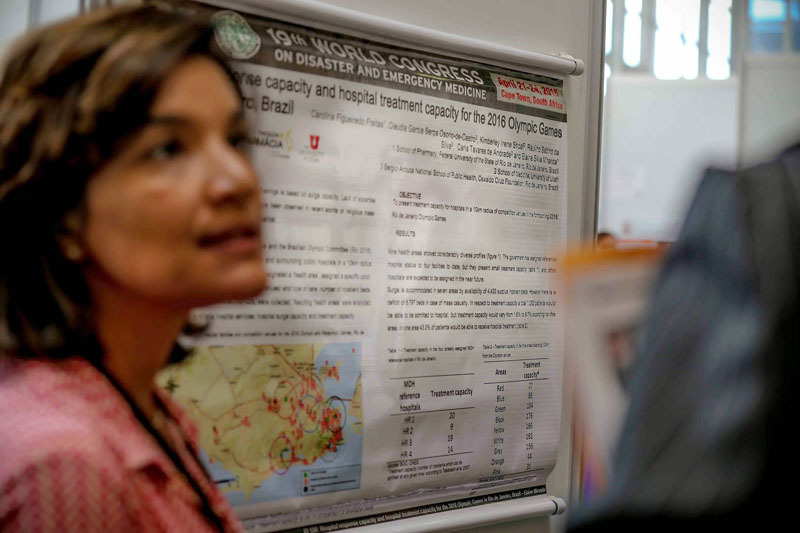 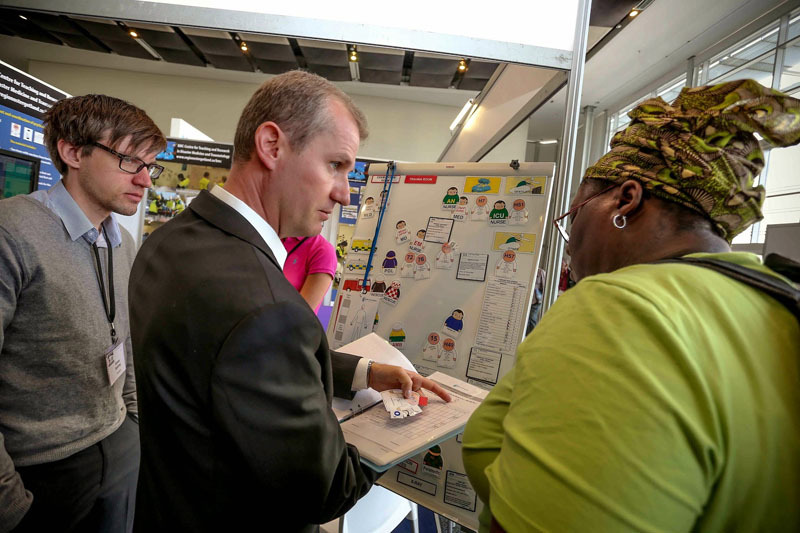 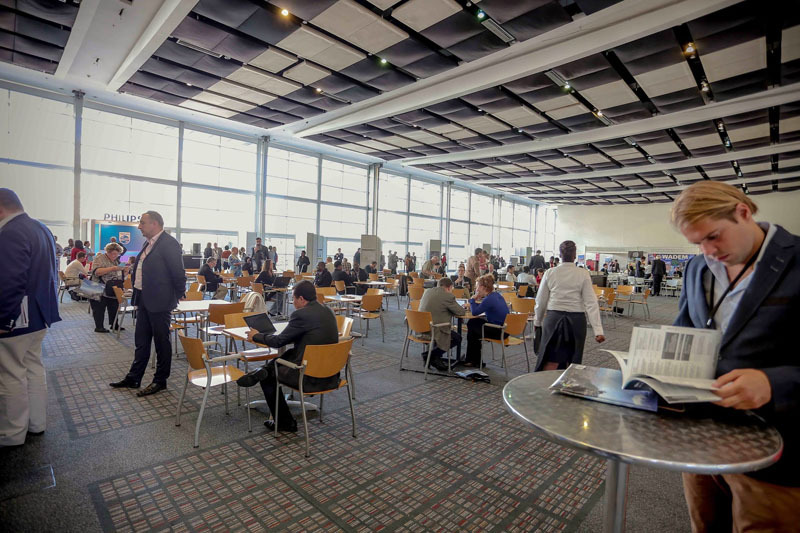 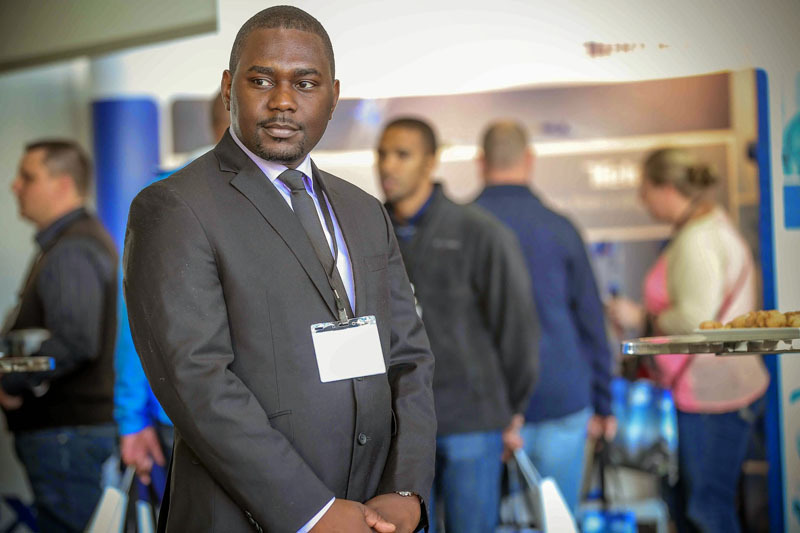 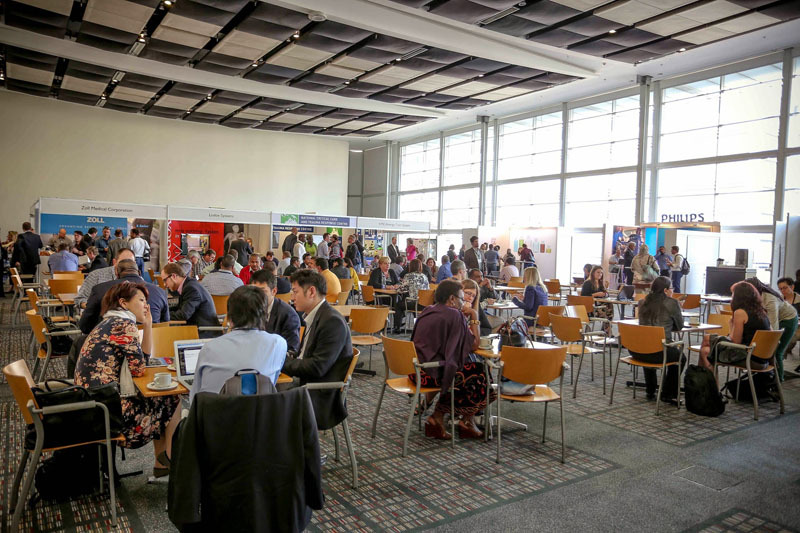 More than 800 delegates, representing 63 countries, participated in the four-day event. 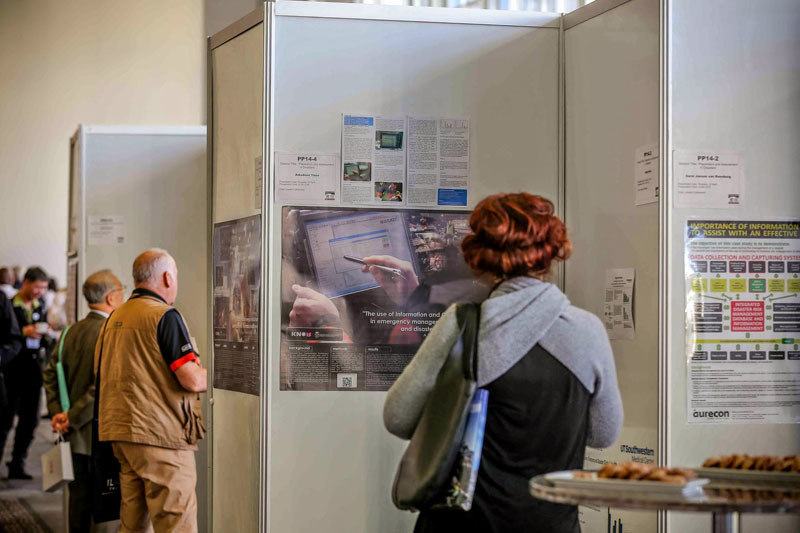 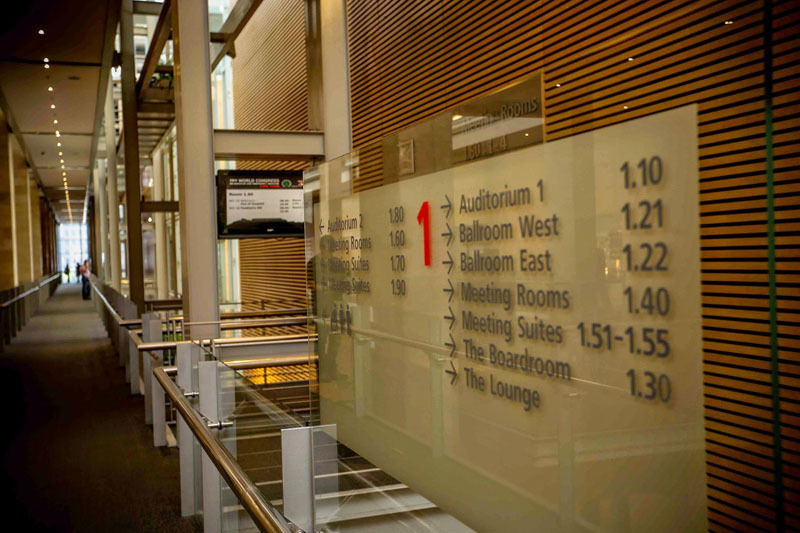 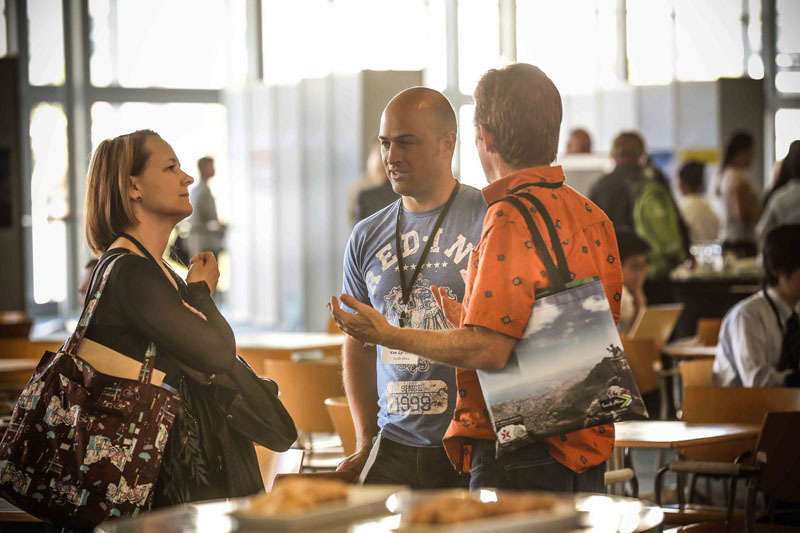 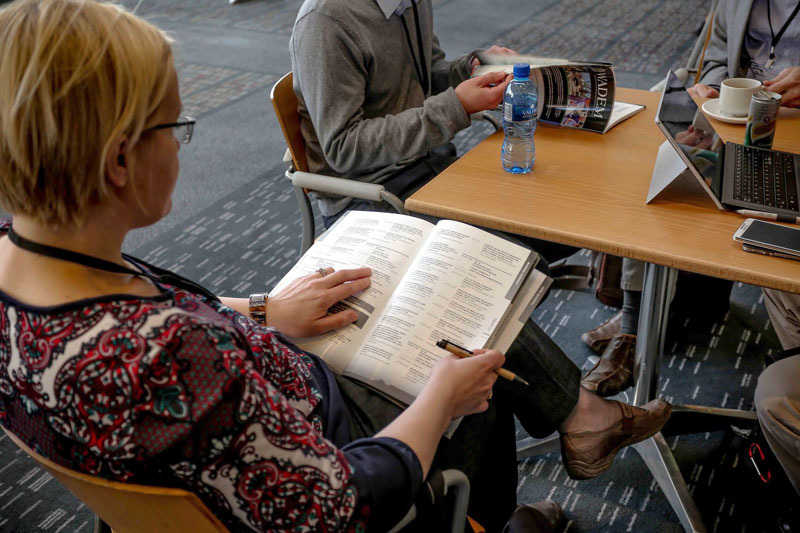 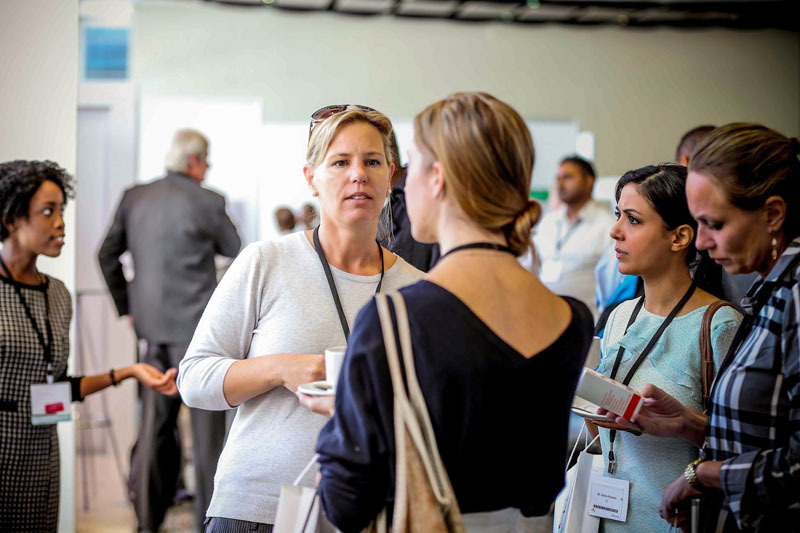 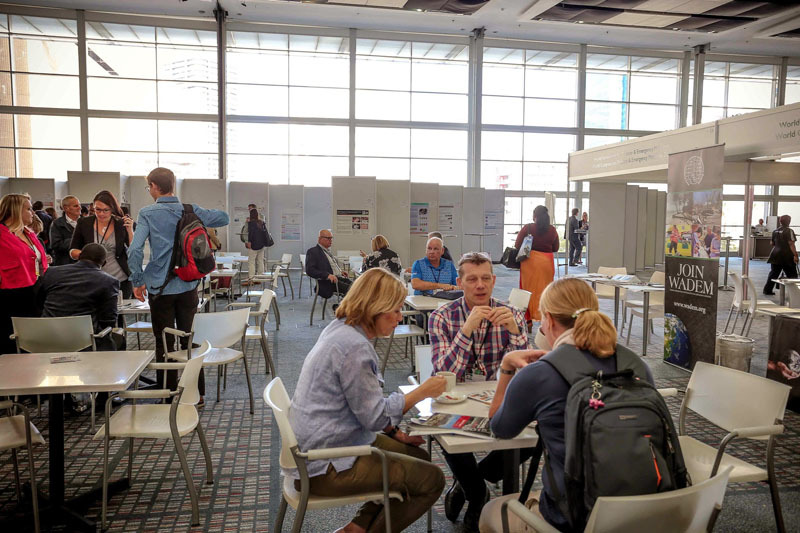 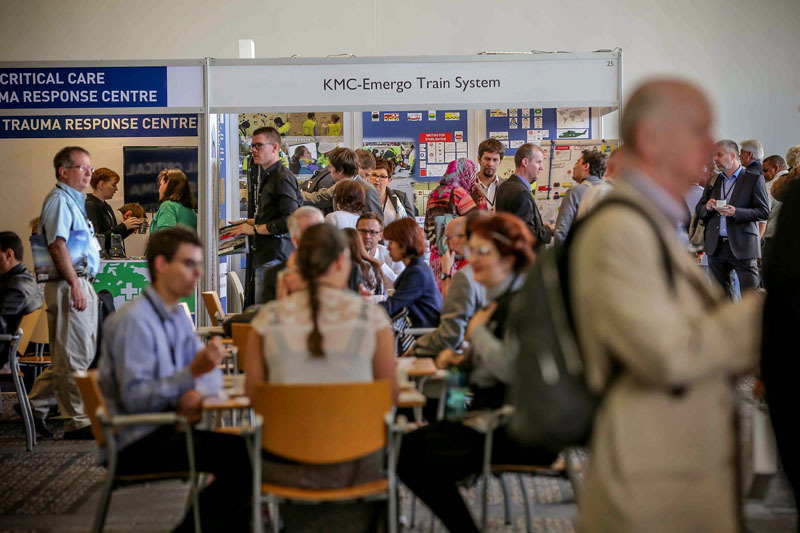 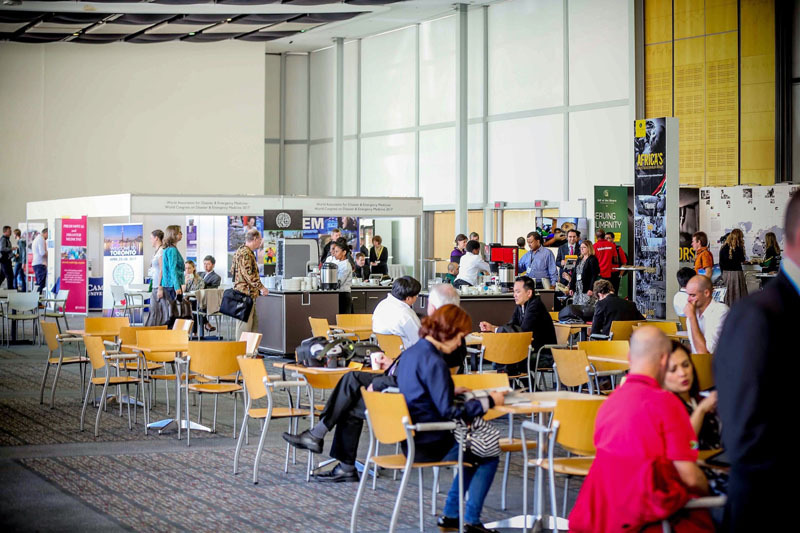 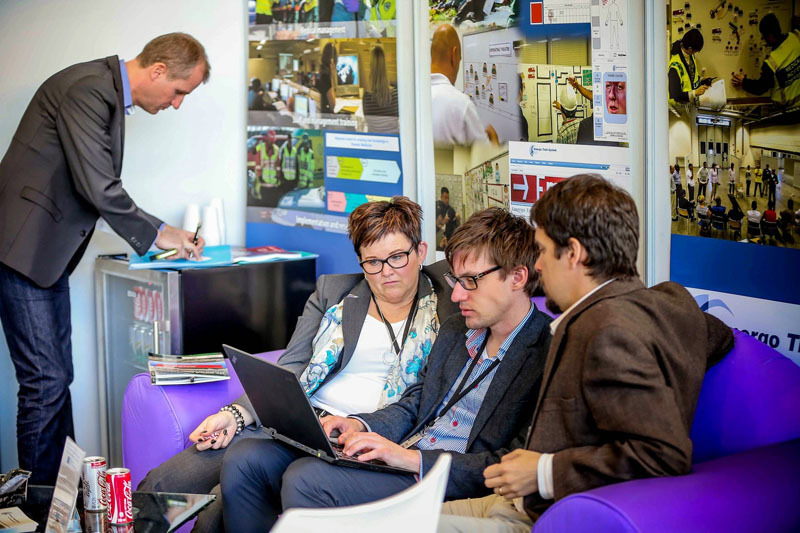 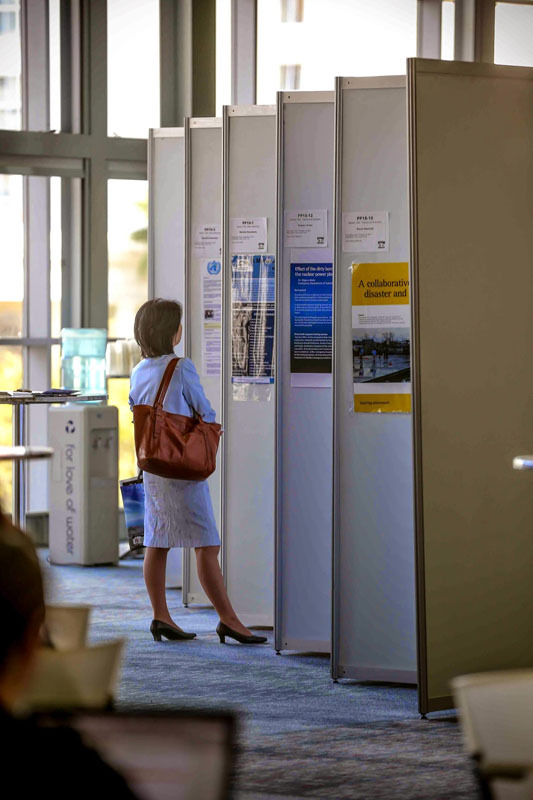 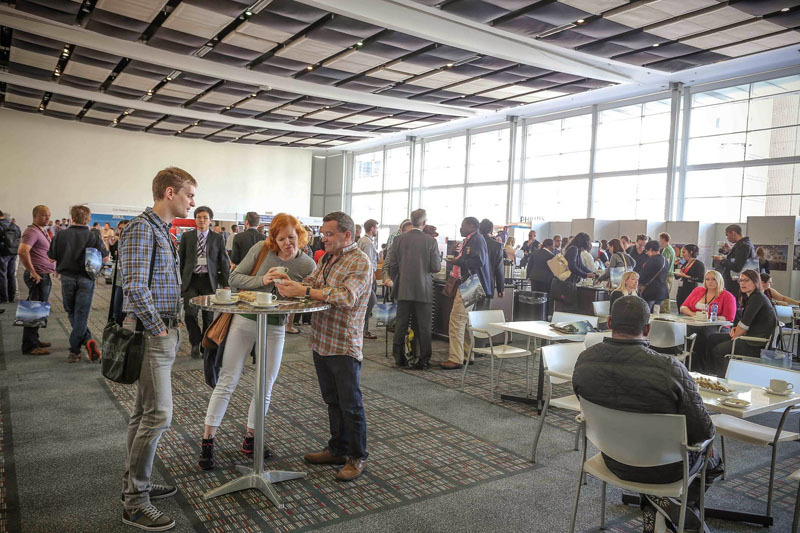 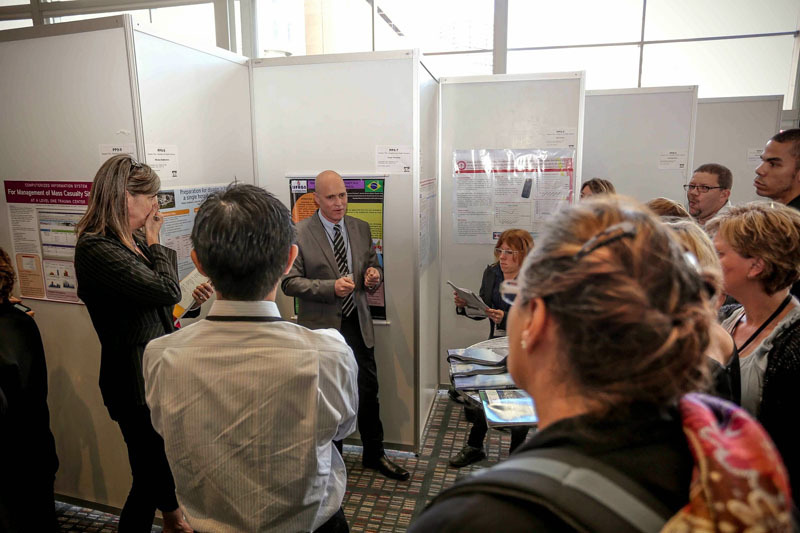 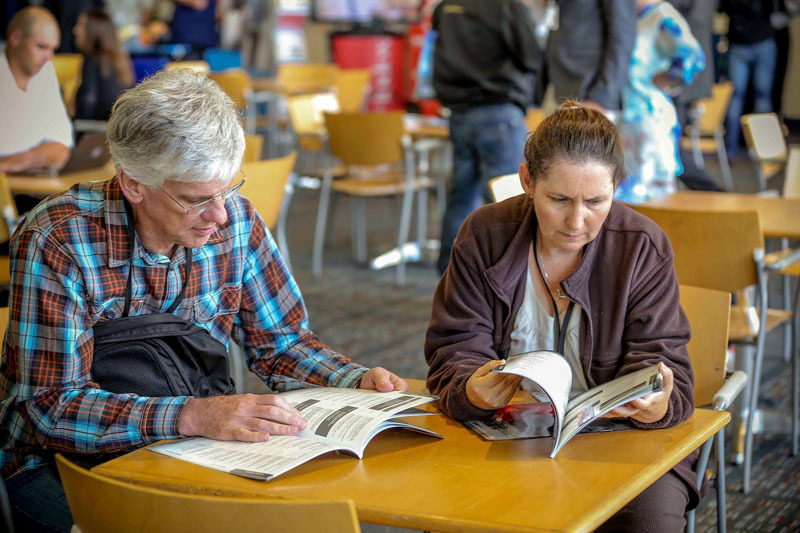 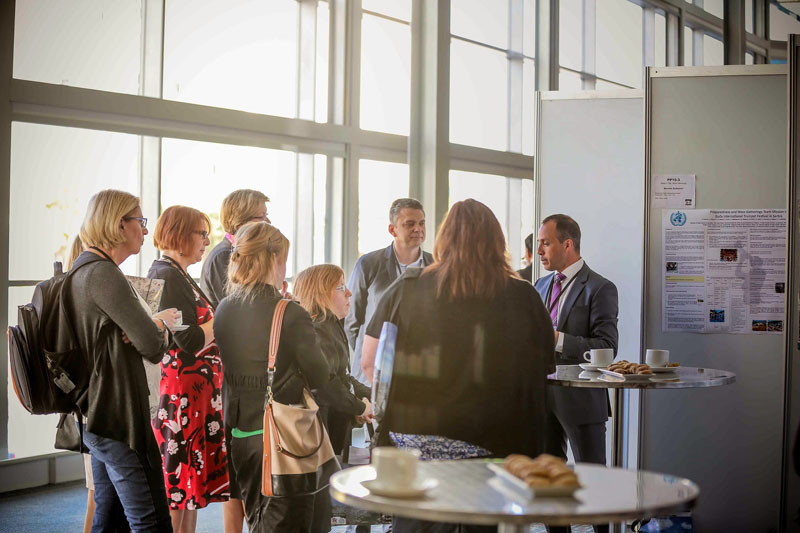 We hope you had a worthwhile experience and the opportunity to share research, exchange ideas, expand your networks, and meet up with some old friends (and hopefully make some new ones too). 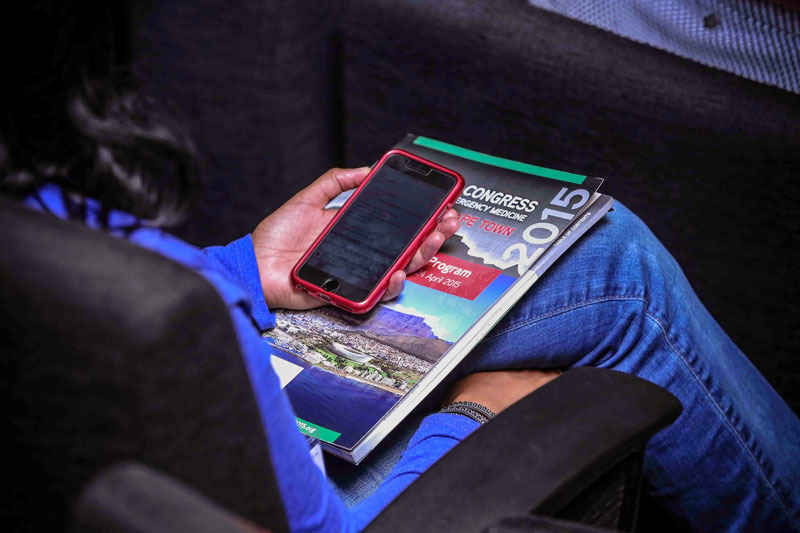 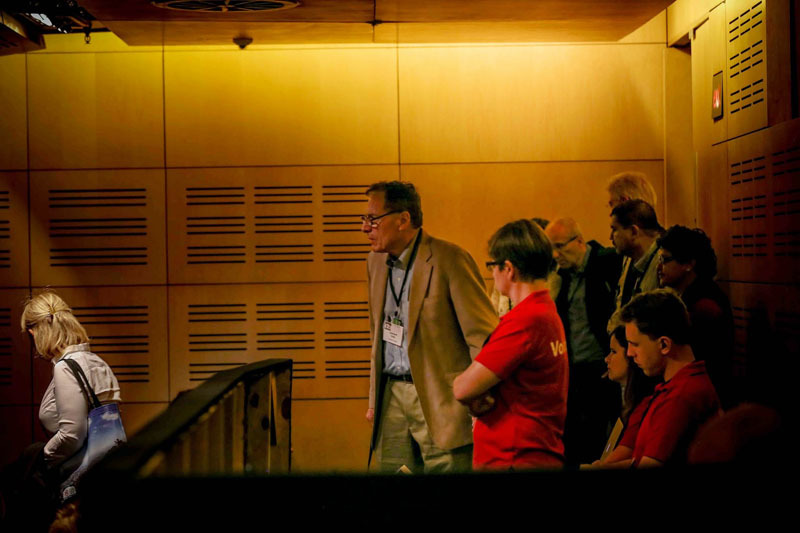 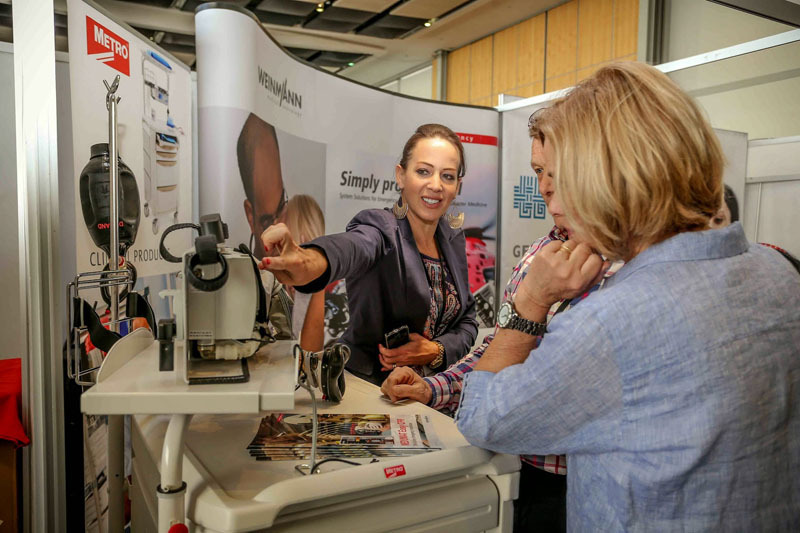 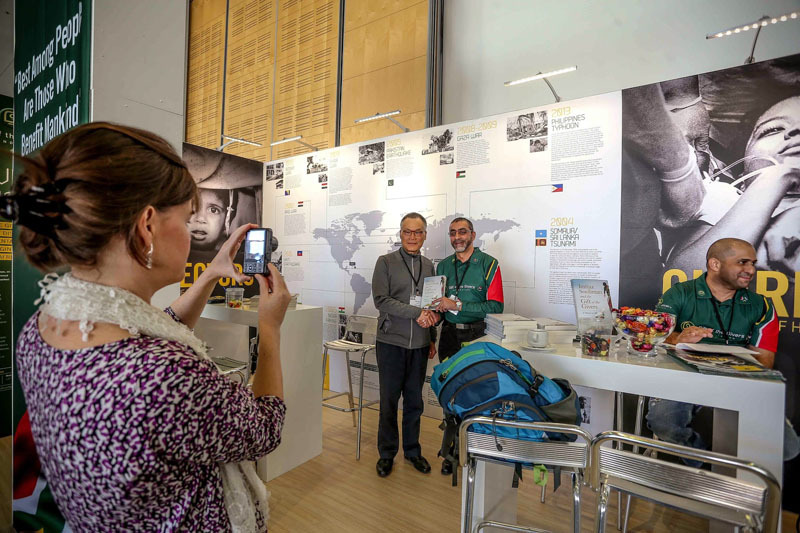 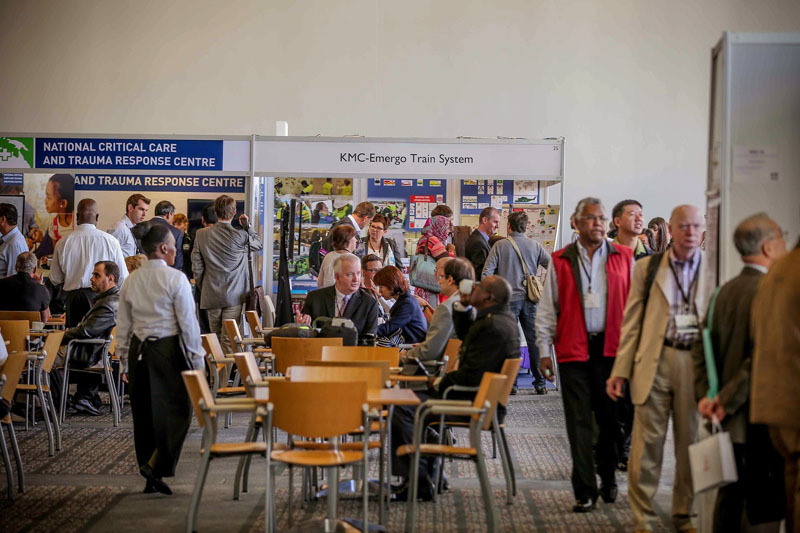 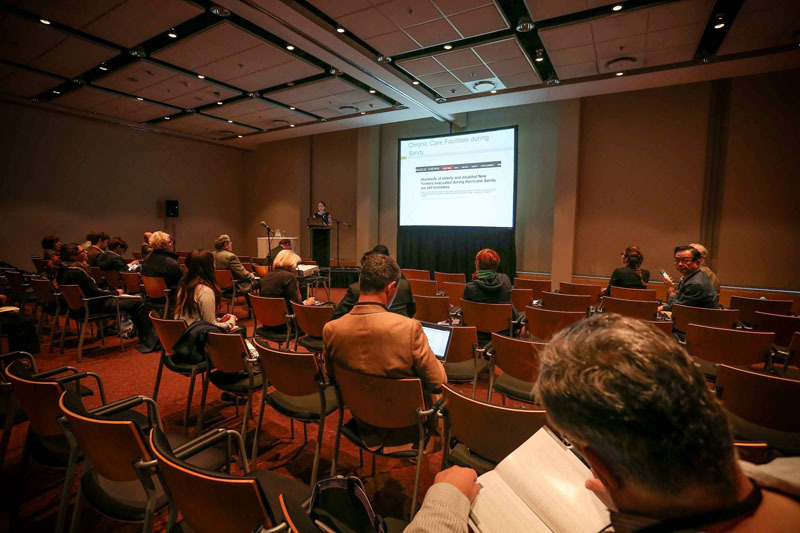 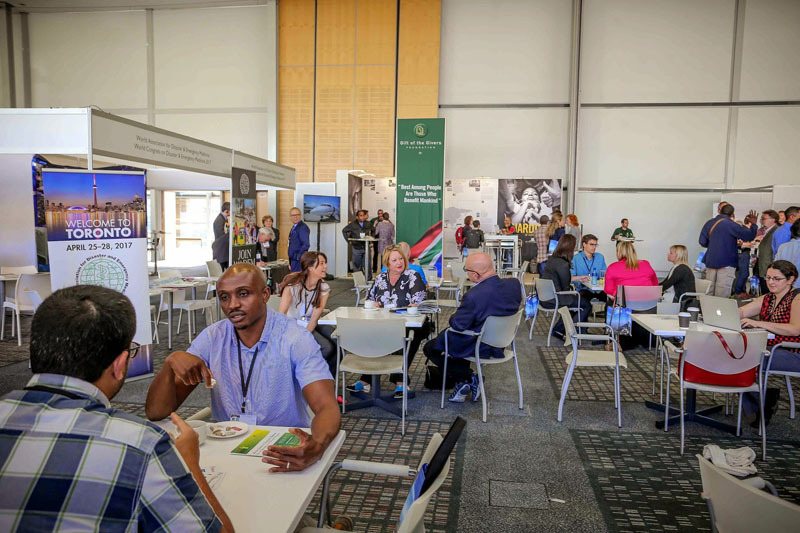 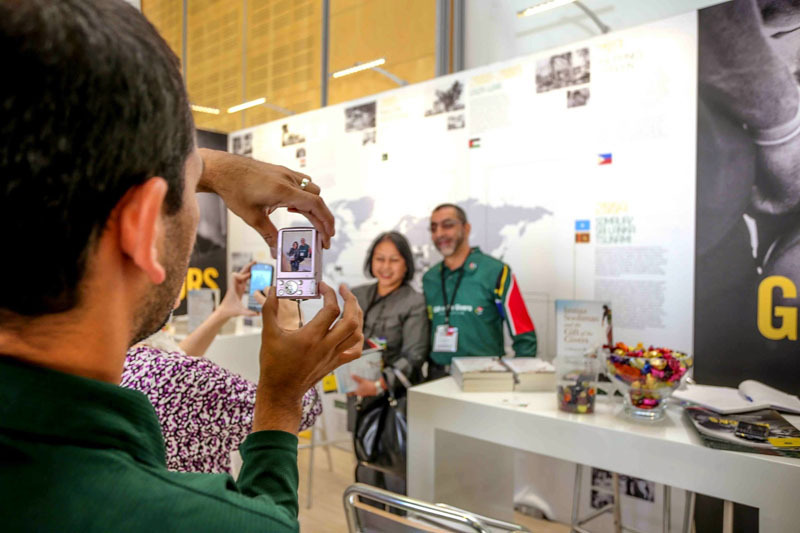 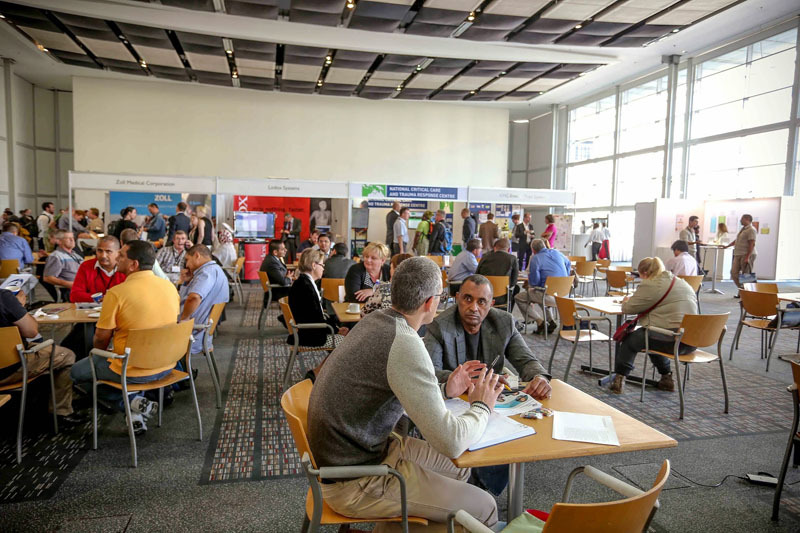 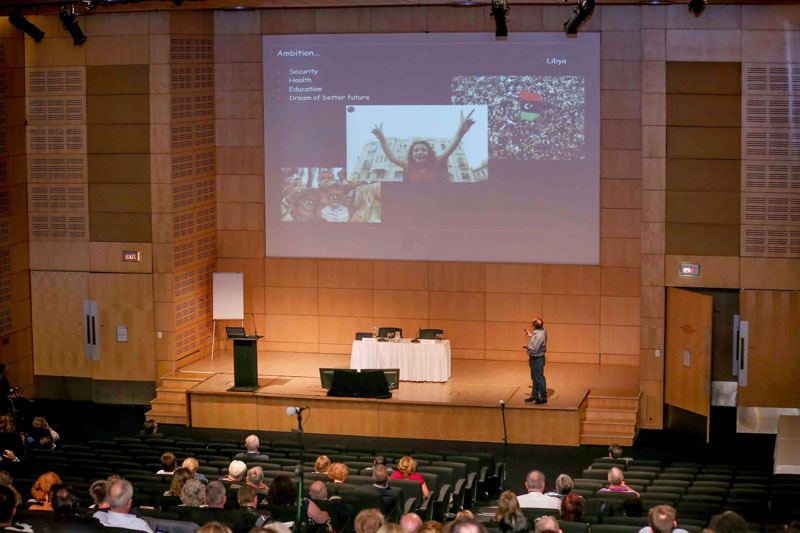 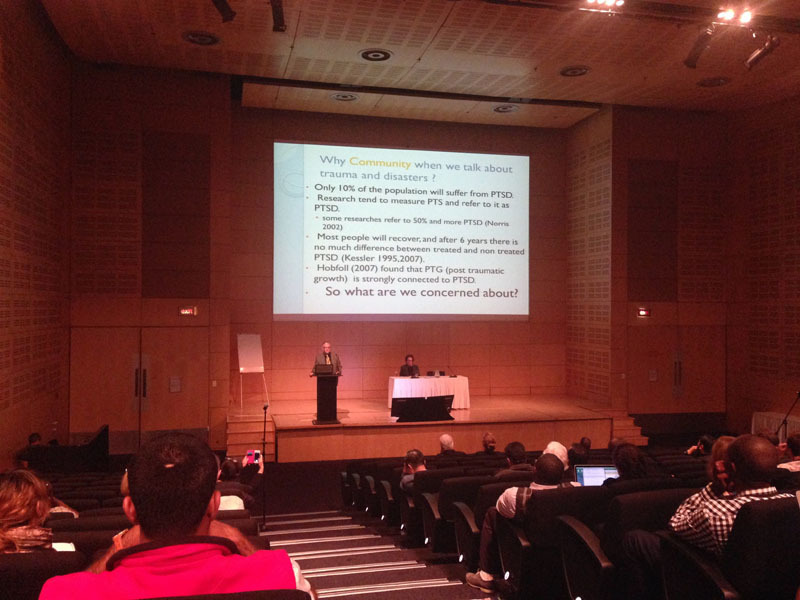 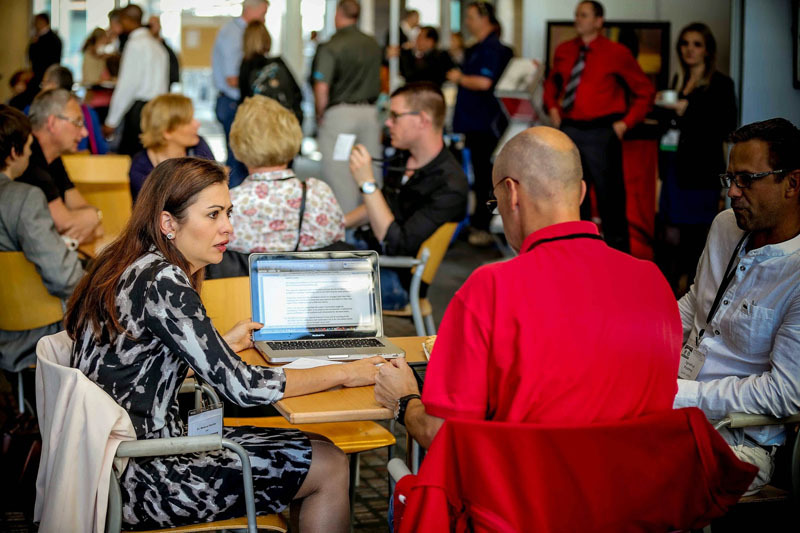 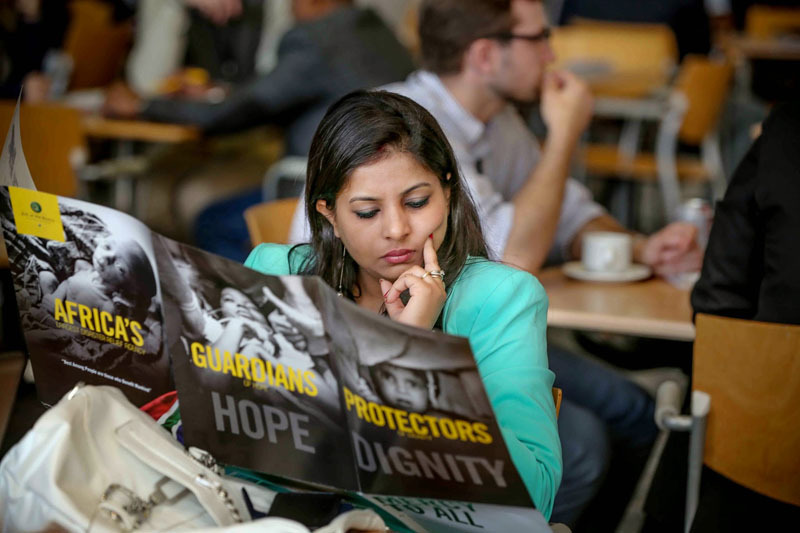 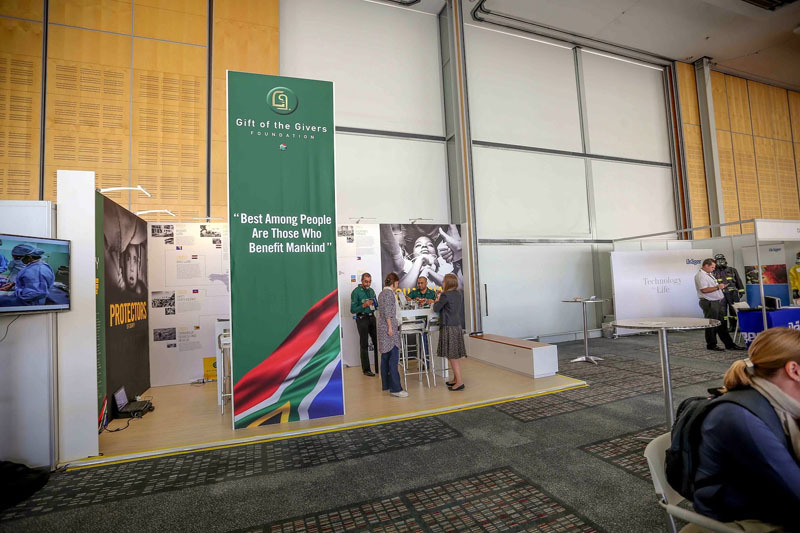 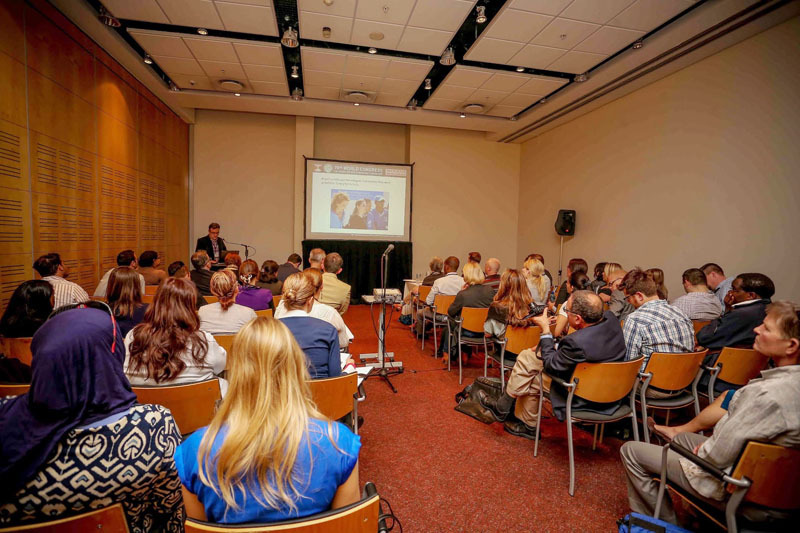 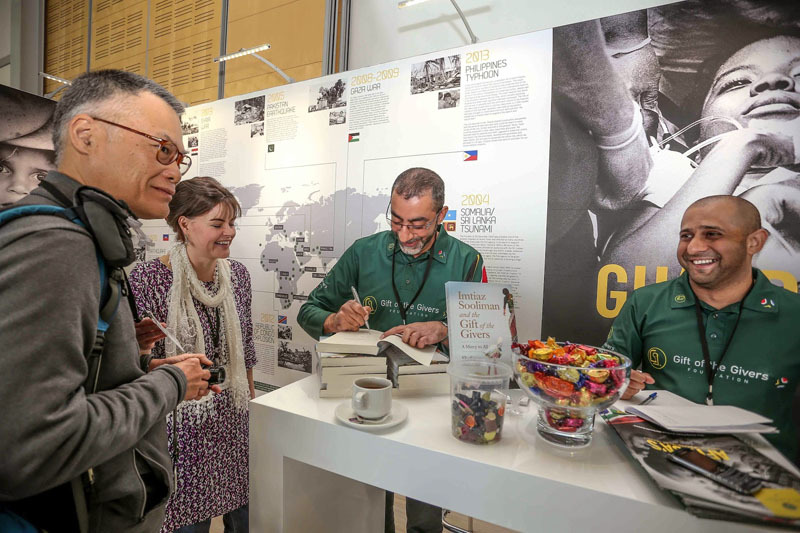 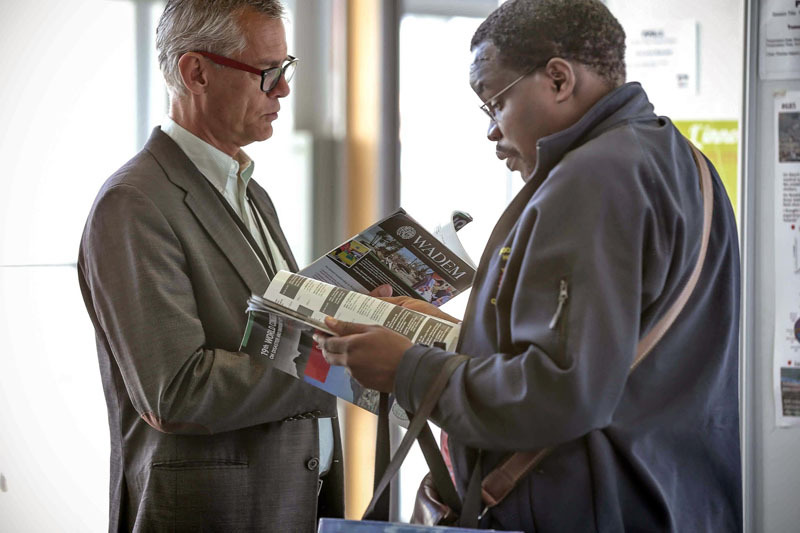 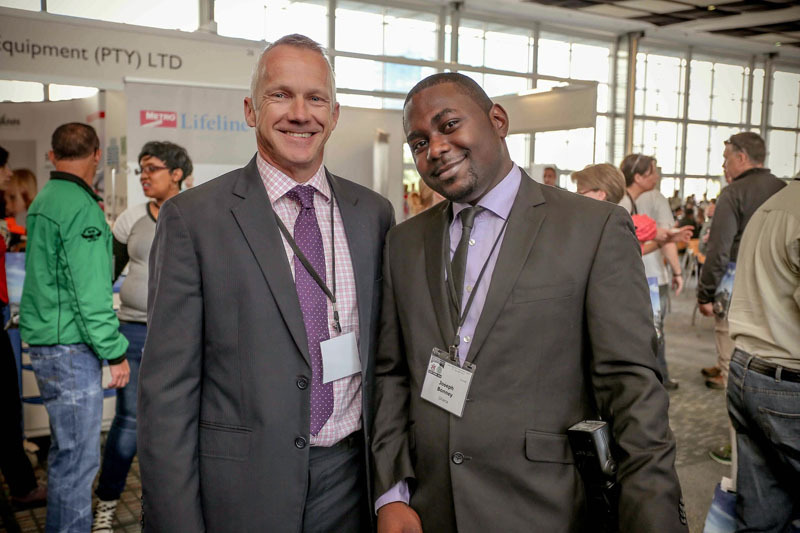 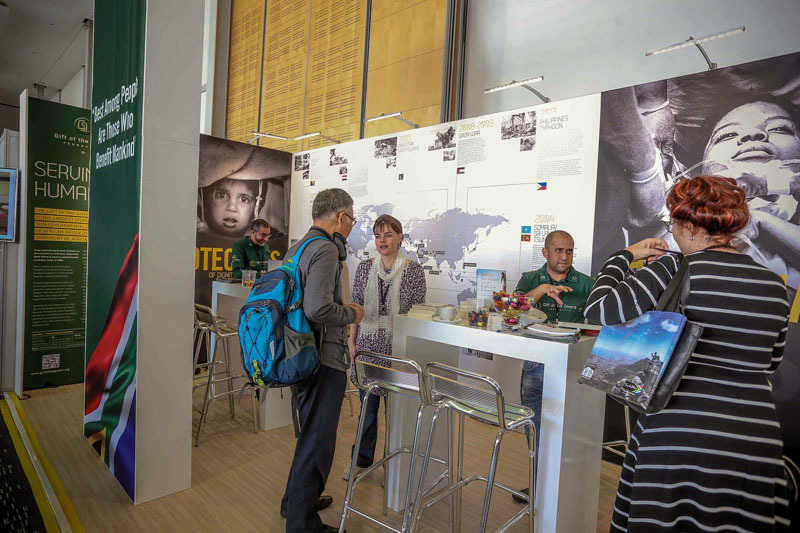 WADEM would like to acknowledge Anthea Davison for photography at the Congress – https://www.neko-lime.co.za. 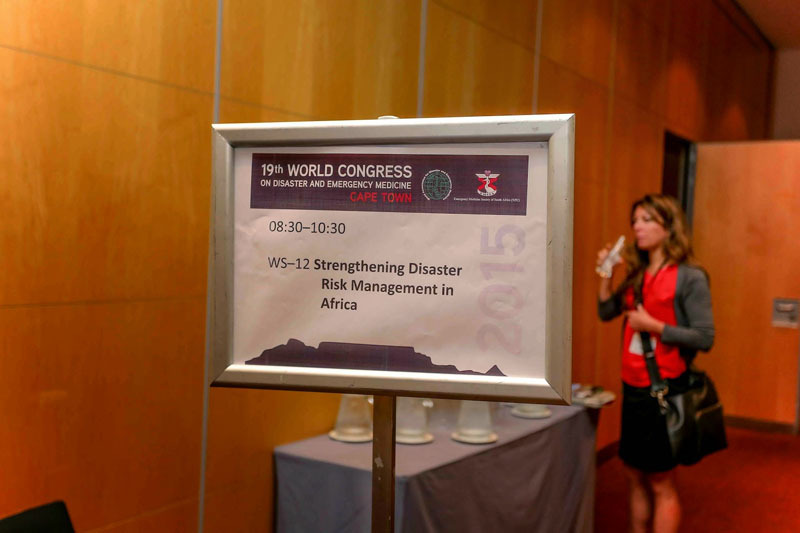 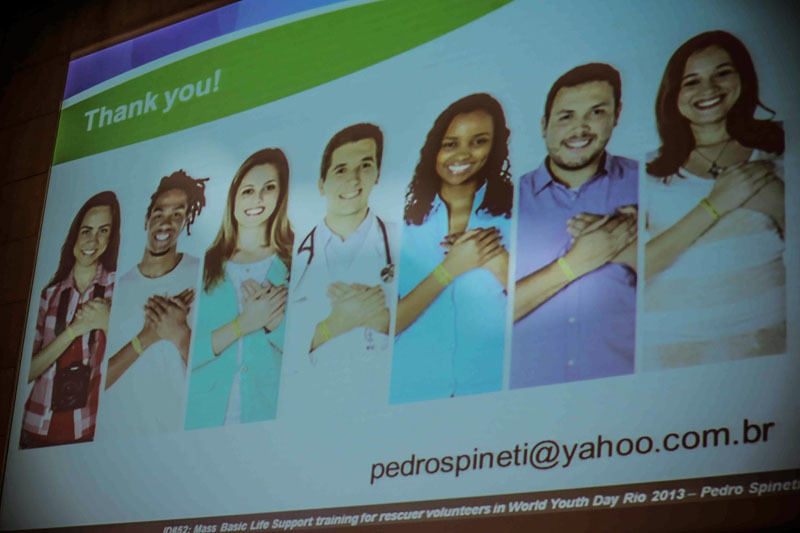 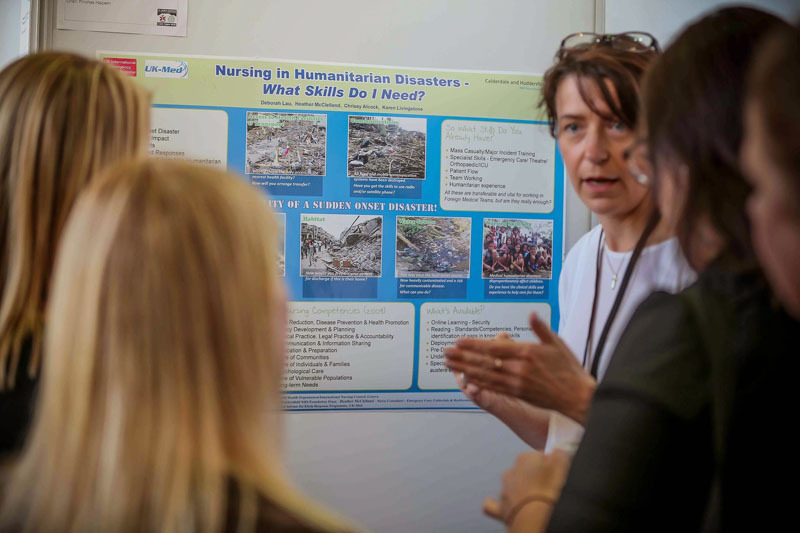 Therefore, be it resolved that the Congress participants endorse the precepts outlined in the Sendai Frameworks, and support continuing and renewed initiatives to assist in meeting the health-related goals and priorities as outlined in the Sendai Framework for Disaster Risk Reduction 2015-2030.